While top-end investment traders continue to be based in NYC, accountants, legal support staff, and compliance authorities are now being moved to places such as North Carolina. 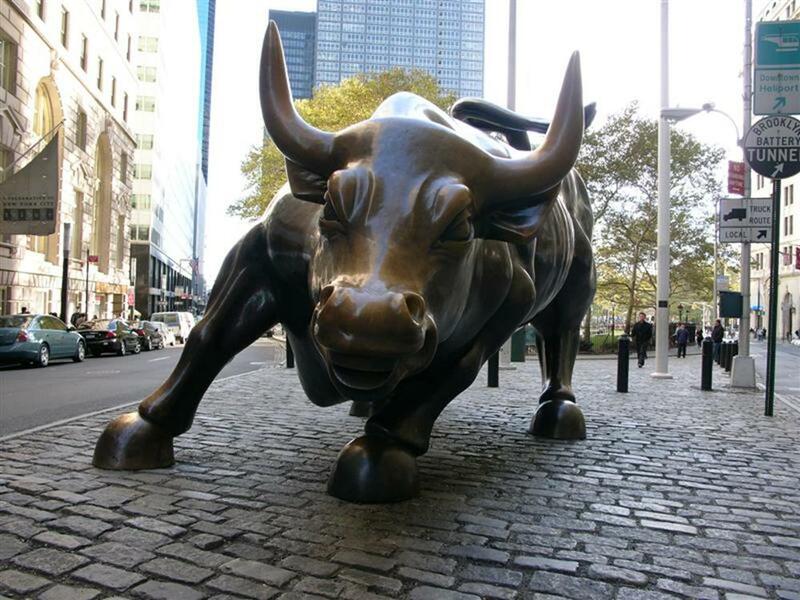 In August 2007 New York’s securities industry jobs peaked at 213,000. These days it hovers around 191,200. Over the same period other areas such as Delaware and Arizona saw the number of securities industry jobs increase. This trend is exacerbated by state governments offering cash incentives to companies that relocate jobs. North Carolina, for example, offered Credit Suisse $14 million to bring jobs to the state. This trend is not limited to New York. Other financial centers such as London, Tokyo and Hong Kong are seeing the beginnings of the same shift. Costs are significantly lower outside these hubs. Over the long term this might threaten New York’s economic base. To read more including what experts have to say, where the jobs have been shifted, how JPMorgan Chase is involved, the role that taxes play, what Delaware did, and what it hopes to achieve, and the salary cuts that these moves often entail for the employees, click here.